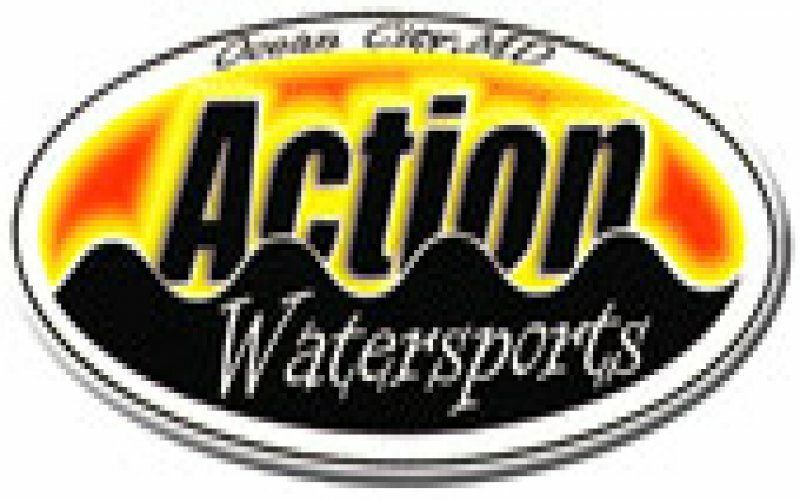 Action Watersports - $25 Off Jet Skis! Large marine center offering boat trips & fishing supplies, plus a bar & grill serving seafood. $30 Off Jet Ski Rentals! Save $20 on Jet Ski Rentals!! 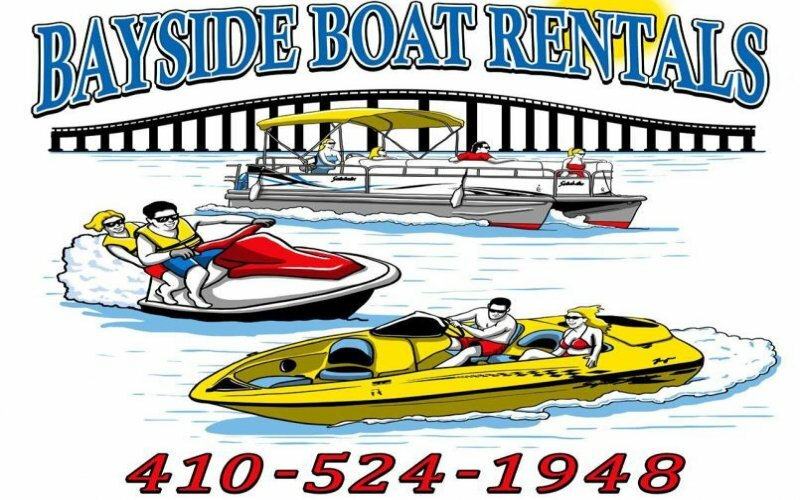 Bayside Boat Rentals and Jet Ski Rentals of Ocean City Maryland is the premier watercraft rental agency offering the newest equipment at the most reasonable rates. 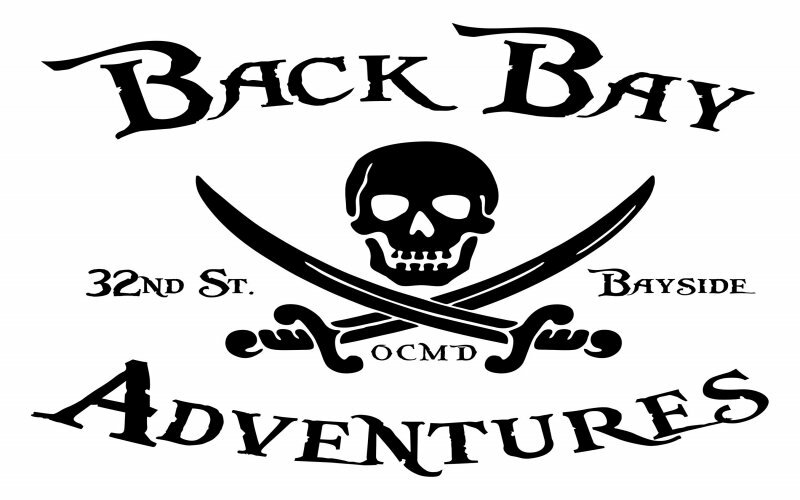 Be ready for a magical journey with buccaneer battles and sunken treasure! Plan to get wet in the heat of battle, face painting, eye patches and treasure included. 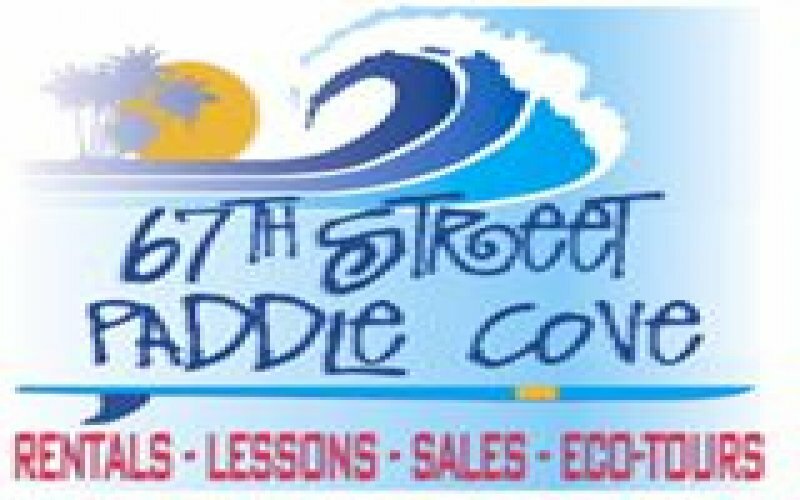 Ocean City Maryland's largest watercraft rental center. Parasailing, Boat Rentals, Jet-Skis, Slip Rentals, Bait, Tackle and more! 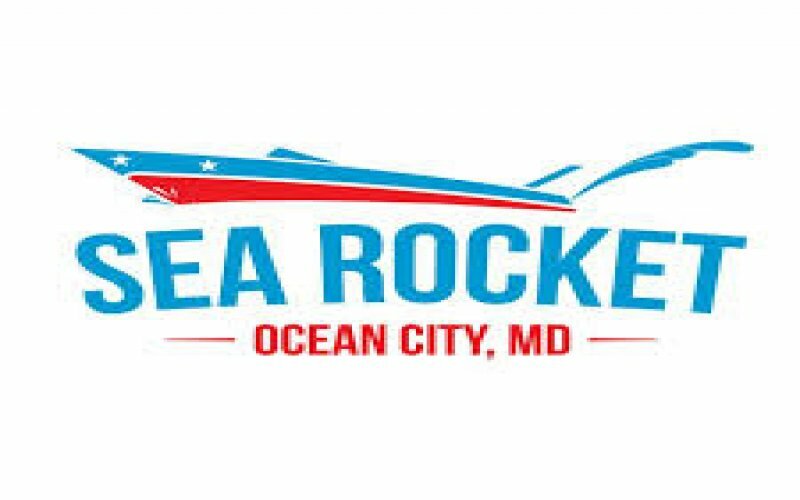 Ocean City Maryland's largest watercraft rental center. 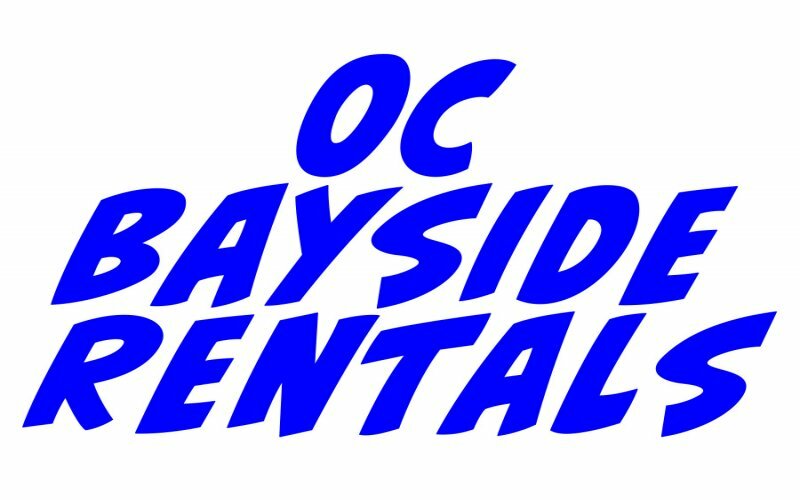 Parasailing, Boat Rentals, Jet-Skis, Slip Rentals, Bait, Tackle and more. 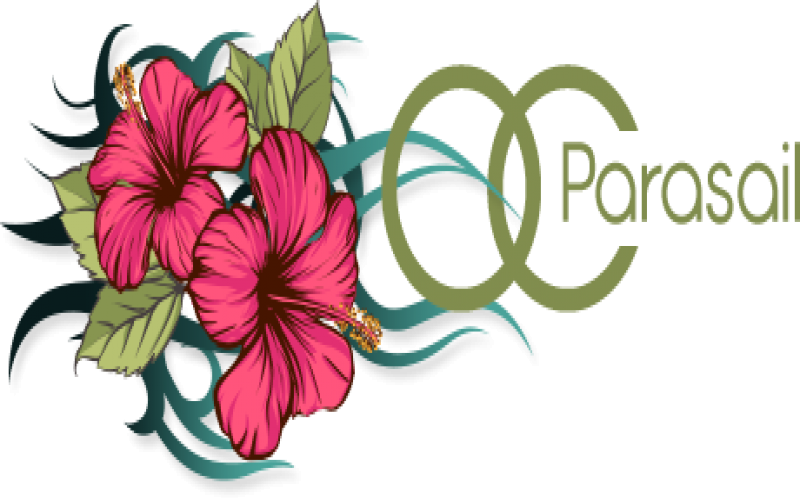 Welcome to OC Parasail! View the beauty of Ocean City, MD's skyline while you enjoy the excitement of a mild or wild parasail ride over the Ocean or Bay. OC Rocket - $2 OFF OC Rocket! $25 Off Jet Ski Rentals! 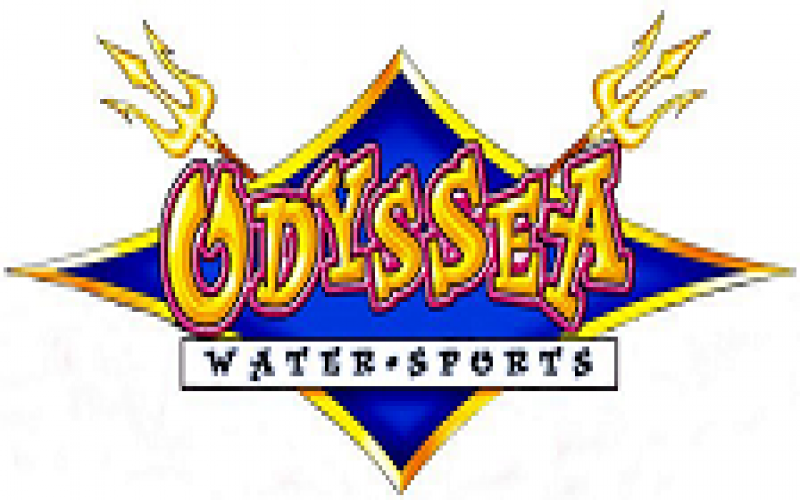 Odyssea Watersports - $25 Off Jet Ski Rentals! 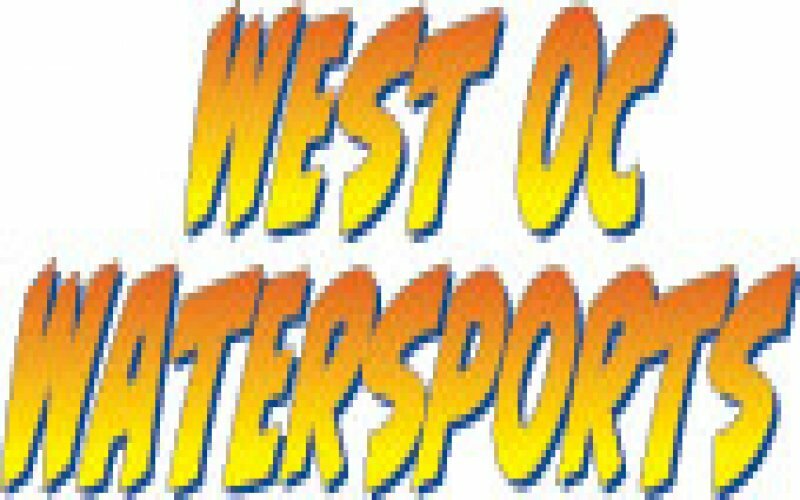 #1 Watersports Rental in Ocean City MD! 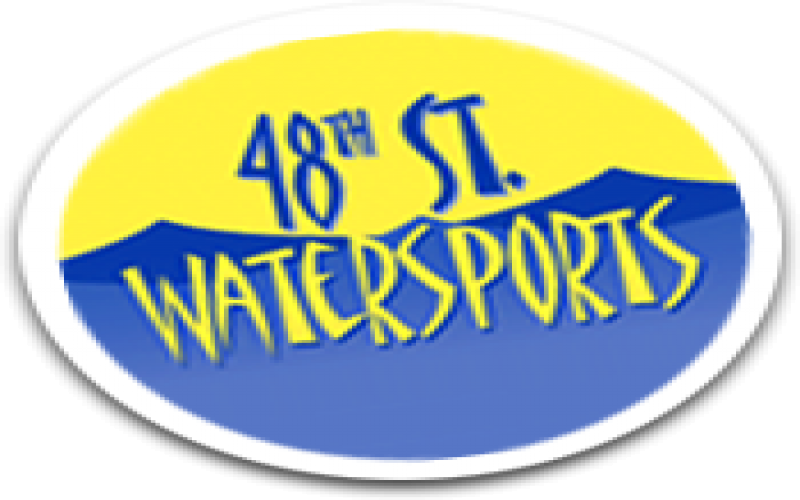 Offering Jetski, Pontoon Boat and Stand Up Paddle Board Rentals all from a private beach! 50% OFF Jet Ski Rental! 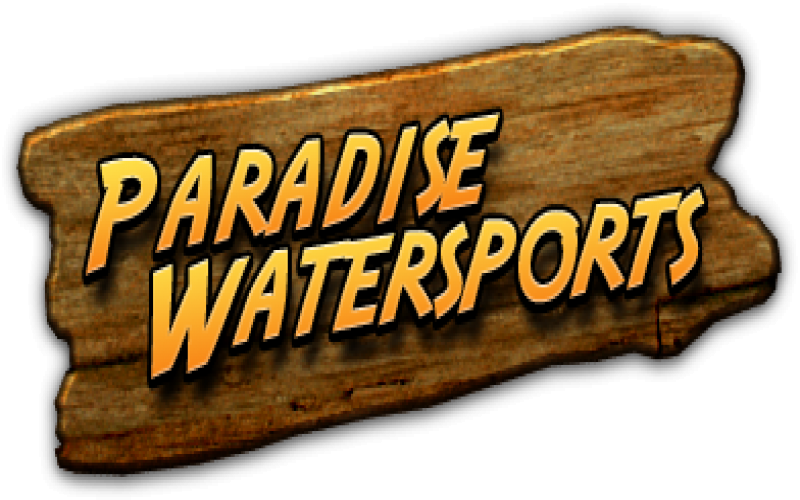 Paradise Watersports - 50% OFF Jet Ski Rental! 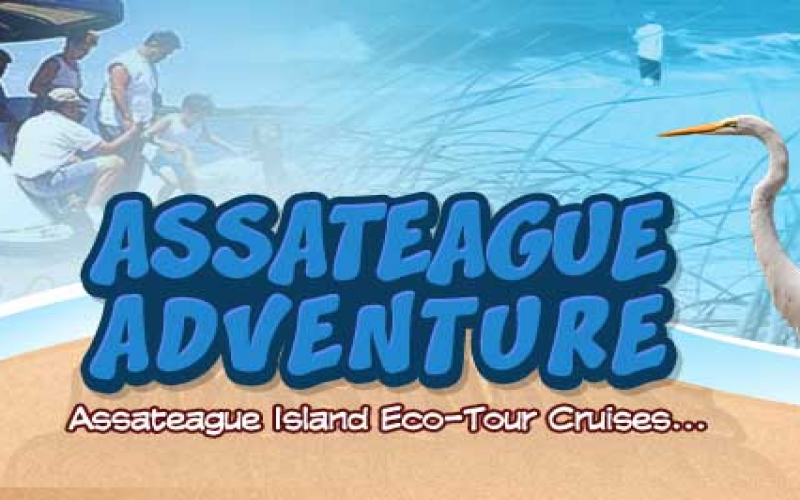 Paradise Watersports offers the widest range of activities in Ocean City. Parasail 400, 600, or 800 feet above the beach, rent brand-new 1500cc 3-seater jet skis, or kayak past Assateague's ponies! FREE Ride Aboard the Sea Rocket! Up to $100 Off Parasailing! OC's original oversized speedboat for the whole family. Safe, affordable family fun – music, frequent encounters with dolphin, and an awesome rooster tail! Kids 12 and under are free! Enjoy Parasailing high above the coastline at Delaware's most experienced location. 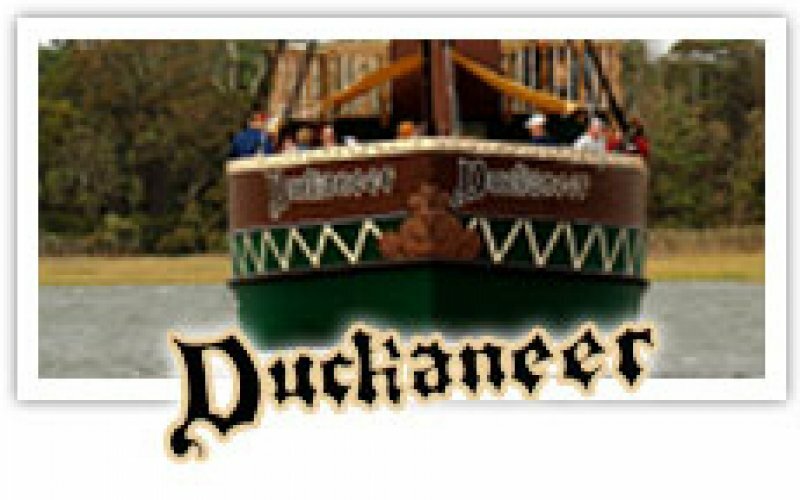 Our crew will guarantee you and your family will enjoy every moment of our 1000 ft., 800ft., or 600 ft rides. Pontoon Boat rentals too! 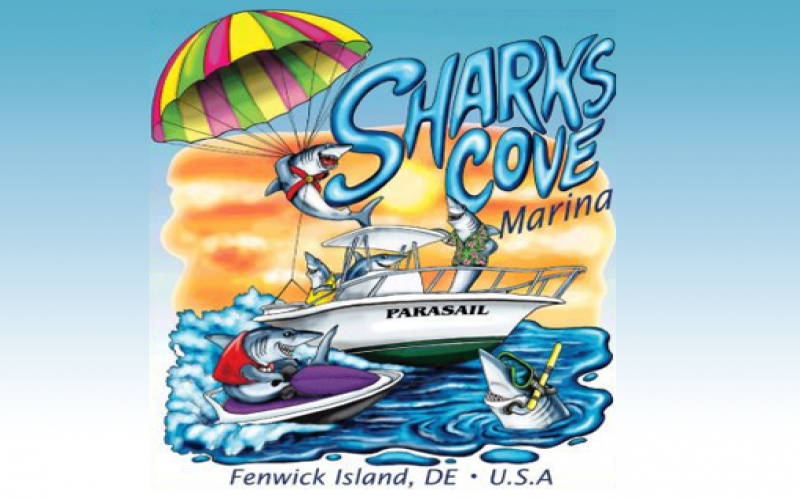 Shark's Cove Marina - $25 Off Parasail Ride! 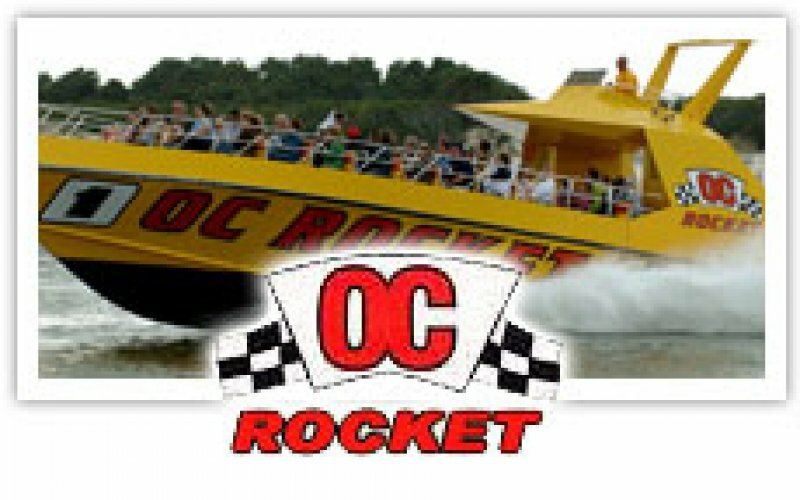 $2 Off OC Rocket BoatRide! $30 Off Jet Ski Rental! 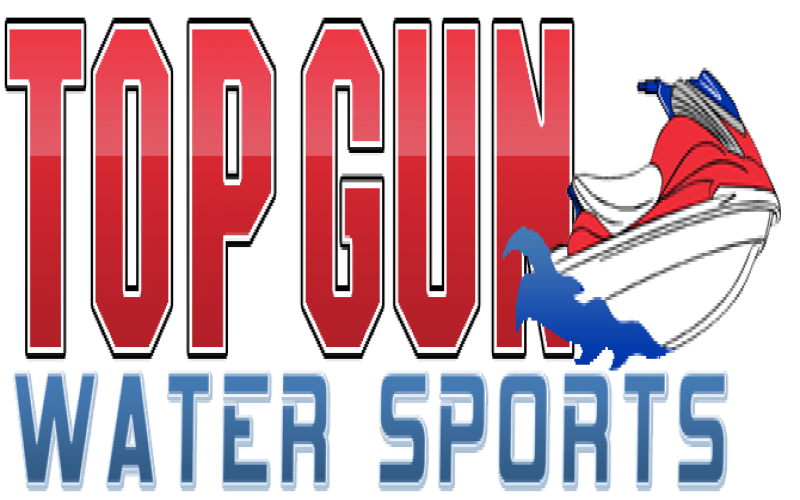 Top Gun Watersports - $30 Off Jet Ski Rental! Pontoon, speed, fishing & jet boat Rentals; waverunners, parasailing, fishing, tubing, wakeboarding, and charters...Top Gun the Largest Jet Ski Rental in OC & DE. Offering 6 locations! Welcome aboard the "TORTUGA", OC's largest, most spacious and comfortable bay boat. She is a 50' fiberglass, diesel powered party fishing boat. 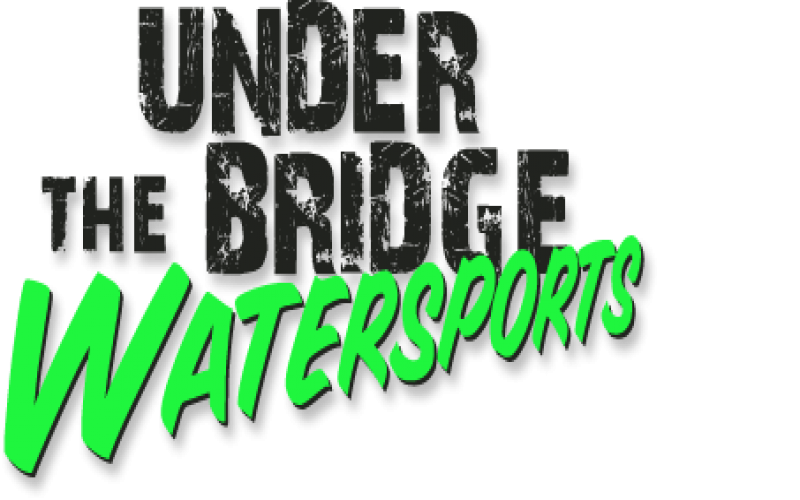 Under the Bridge Watersports is the premier location in Ocean City, Maryland to Jetski, banana boat, or enjoy a day on the water on a pontoon boat. Our banana boat rides go oceanside along the entire Maryland coast, straight up to Delaware! 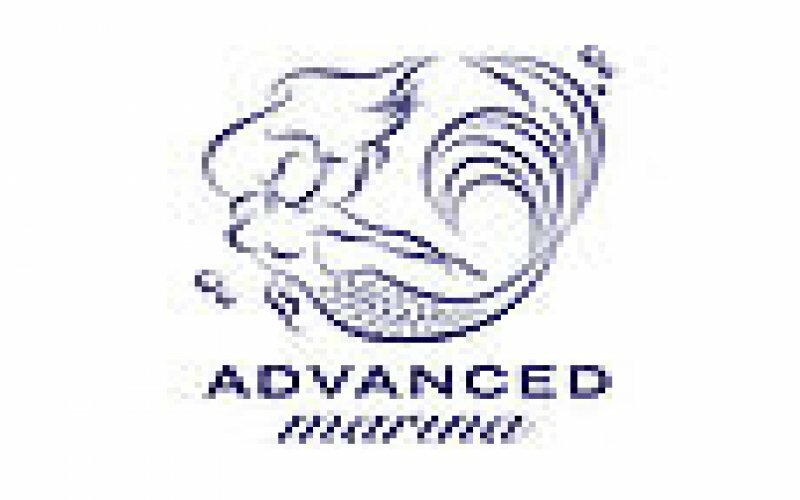 West OC Watersports offers Ocean City, Maryland bay fishing on the Flounder Pounder and Pontoon Boat rentals for you to enjoy!